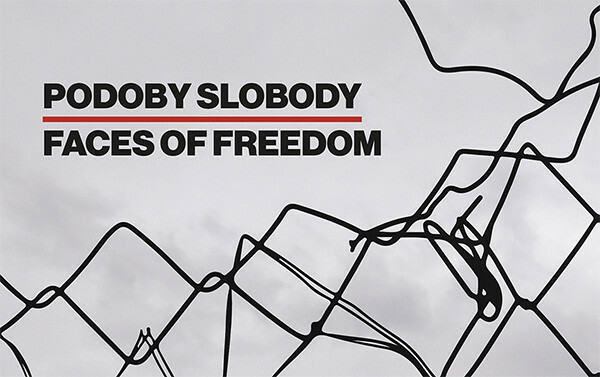 On the occasion of the 30th anniversary of the Fall of the Iron Curtain, the Nitra Gallery in Nitra, Slovakia is looking for artworks dealing with the topic of freedom by artists from the former Eastern Bloc countries (Slovakia, Czech Republic, Hungary, Poland, Bulgaria, Romania, eventually Albania and East Germany). There is no specification for the type, technique or format of the submitted artworks, allowing also for happenings and performances. Both new and existing artworks are eligible. Apply only by filling out the online form. Chosen works will be presented either in an art museum or in public spaces. The exhibition is a central part of the accompanying program of the 28th International Theatre Festival Divadelná Nitra, with which it shares the main theme: The Faces of Freedom.